Complete with Coolwater pump, generator and El. starter motor. 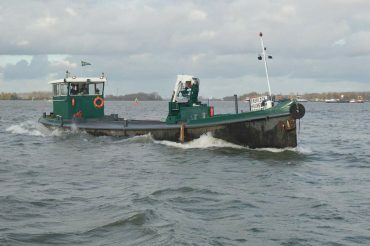 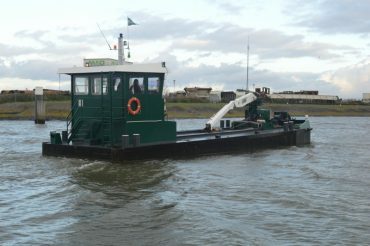 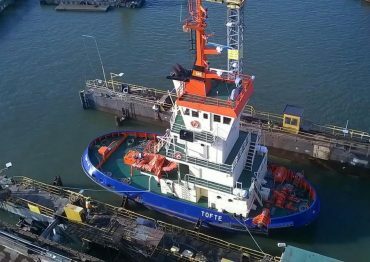 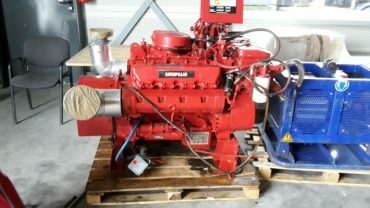 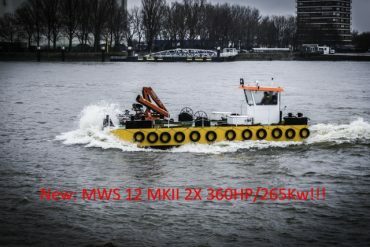 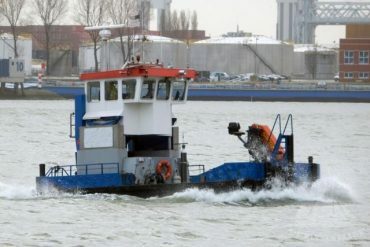 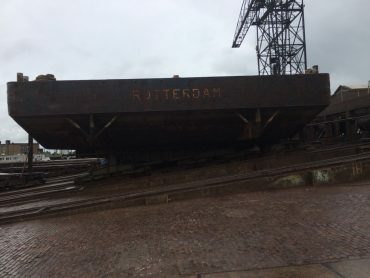 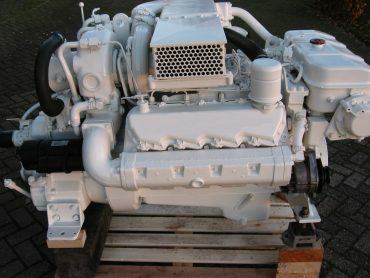 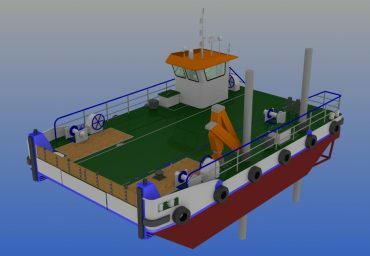 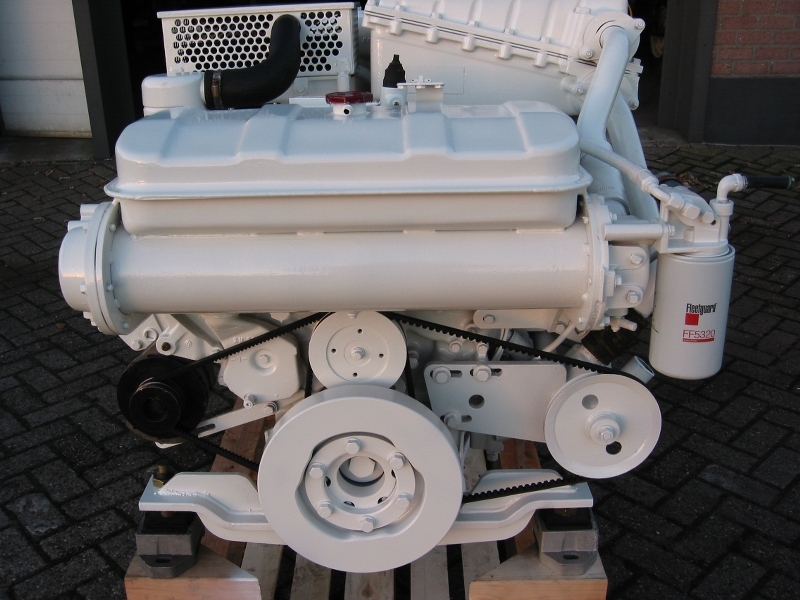 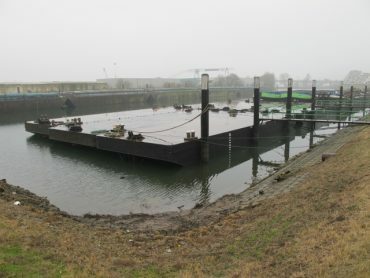 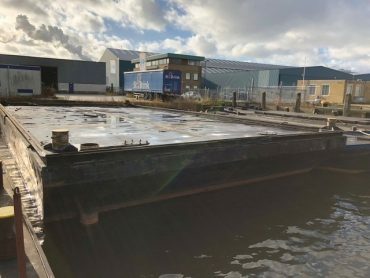 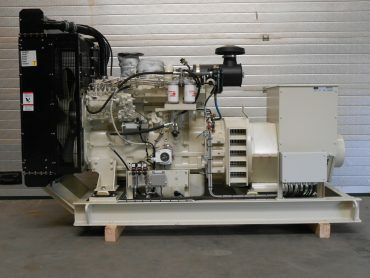 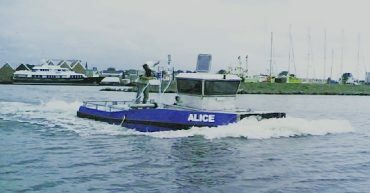 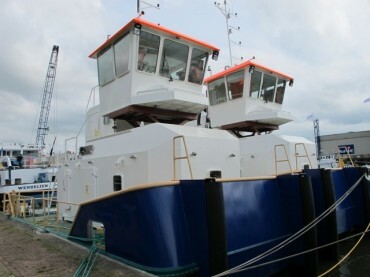 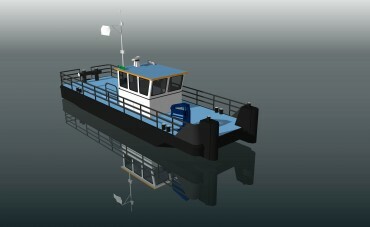 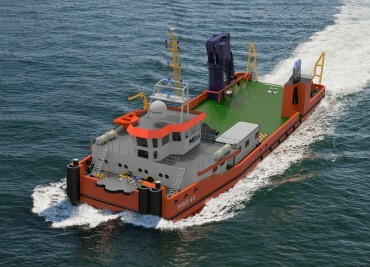 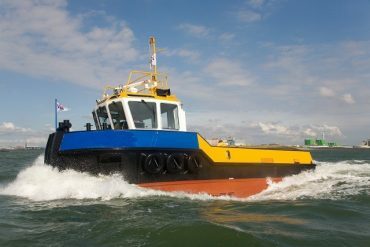 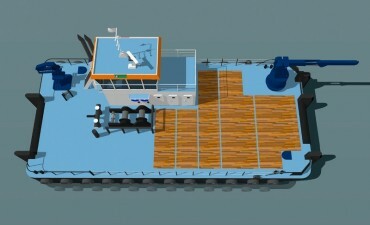 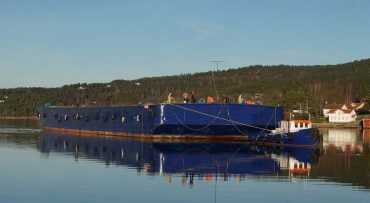 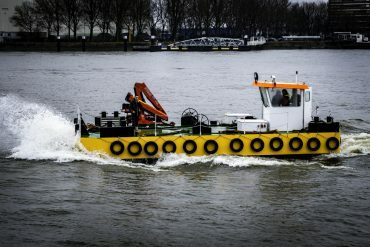 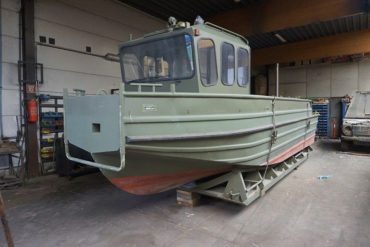 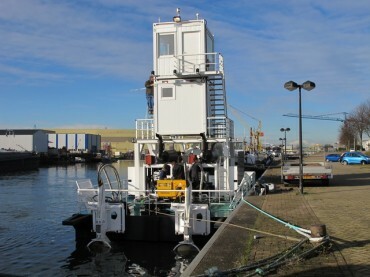 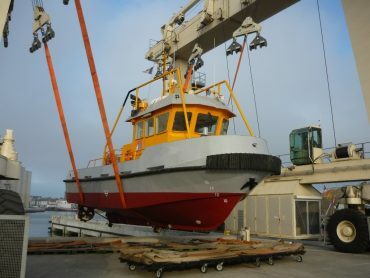 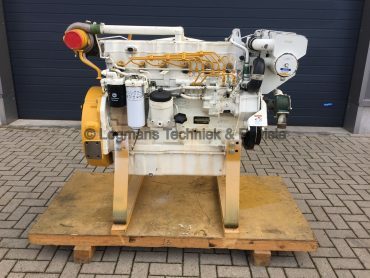 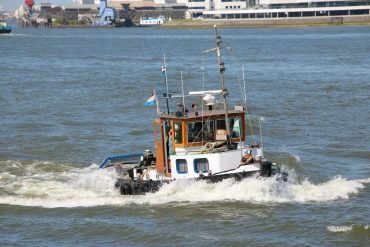 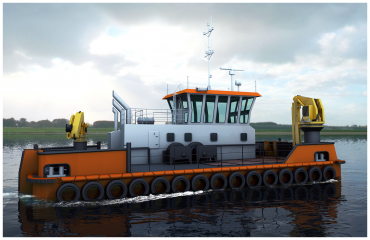 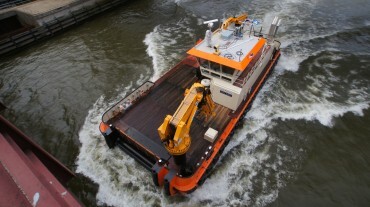 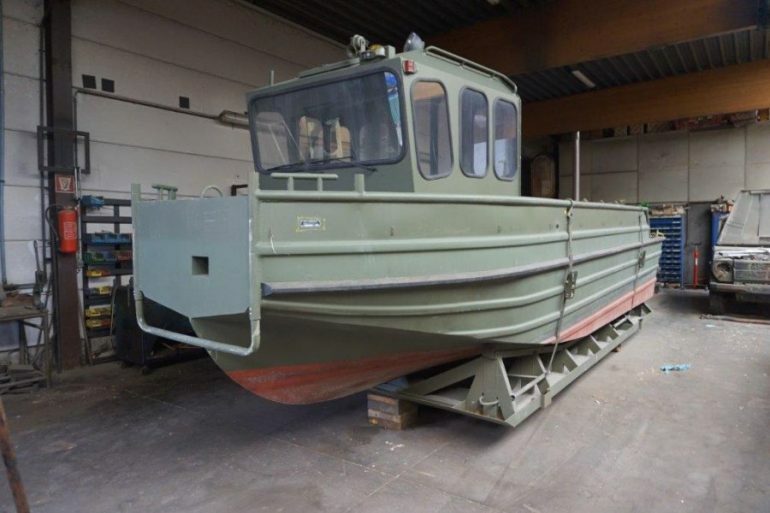 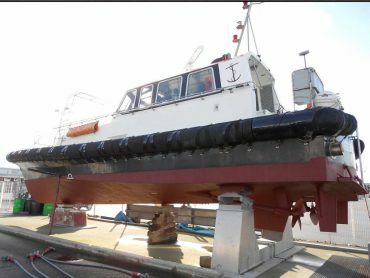 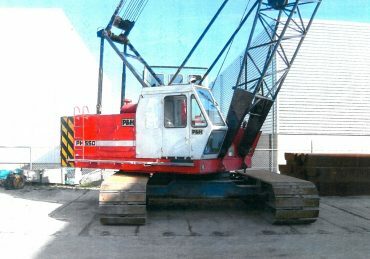 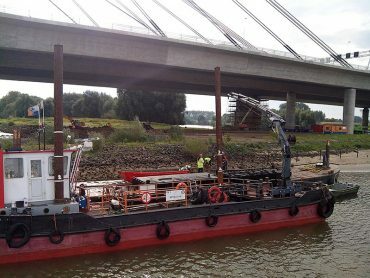 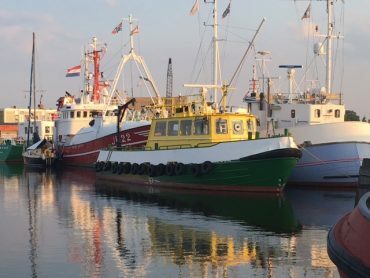 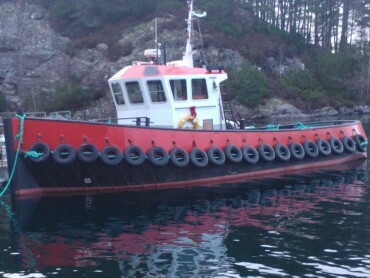 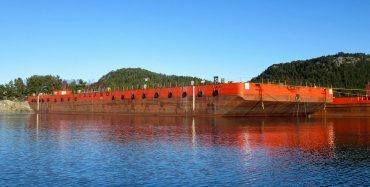 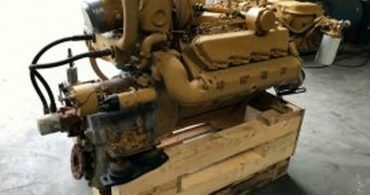 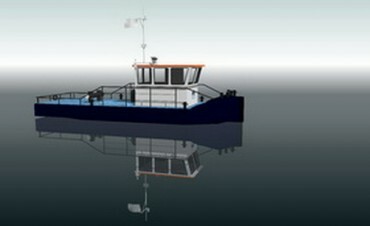 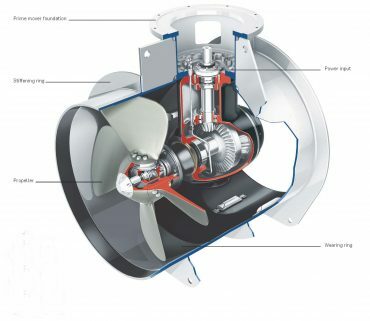 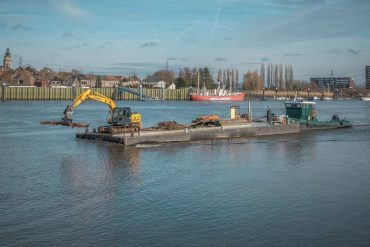 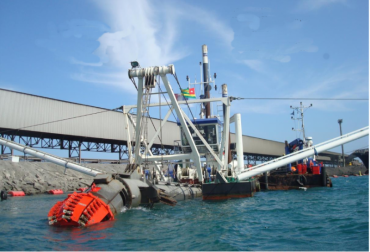 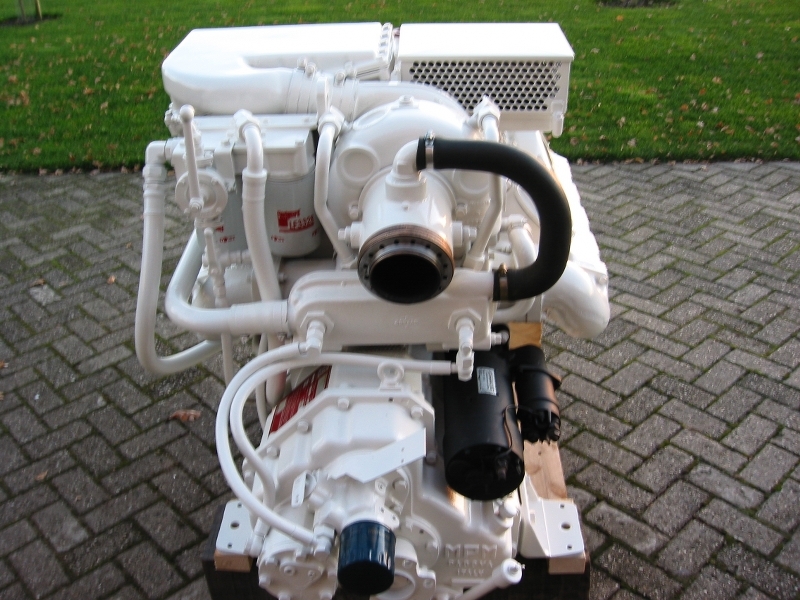 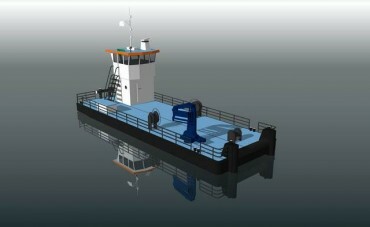 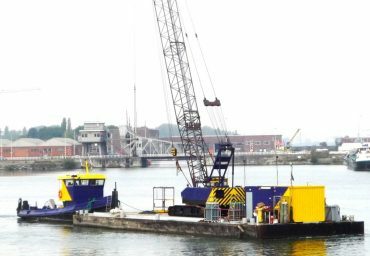 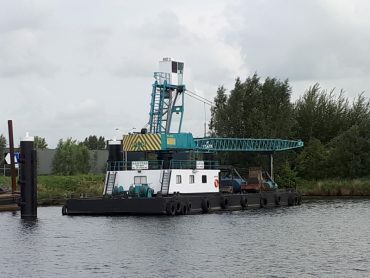 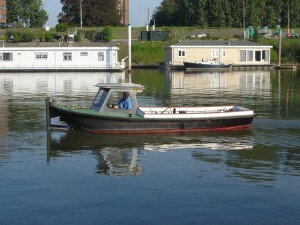 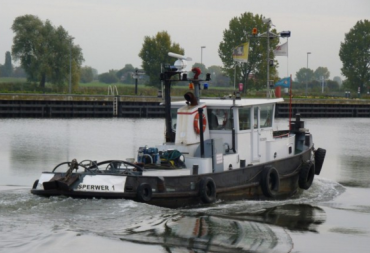 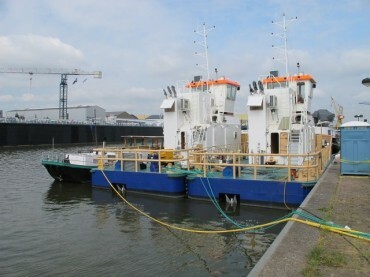 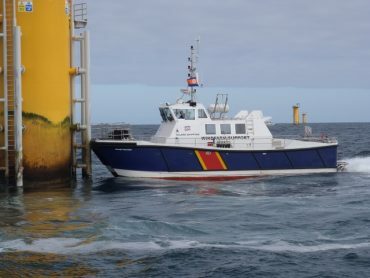 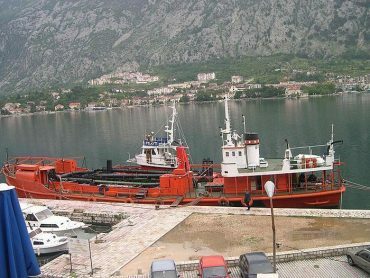 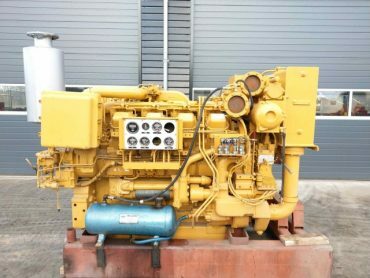 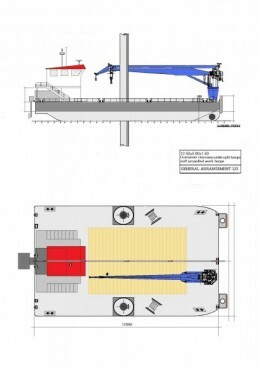 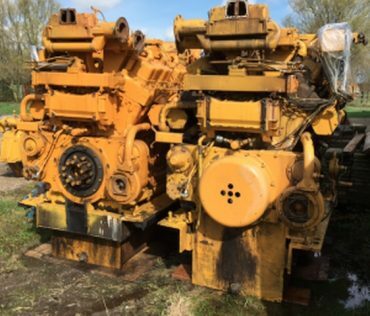 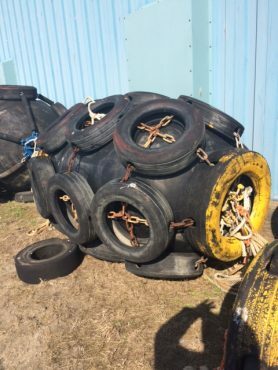 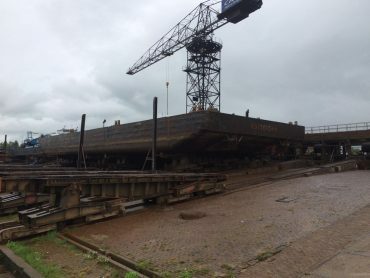 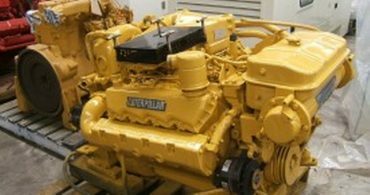 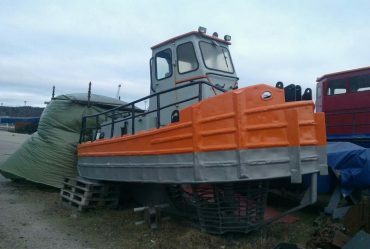 MDH Vessel nr: , 12511 Caterpillar 3208 with Gearbox ( Sold ) Call for other units!